Welcome to Denton Tow Truck. The way we see it there are two reasons you're here. The first is that you've got a problem and you need help. In which case you are absolutely in the right place because as this site says we can tow, recover, or rescue pretty much anything out there on the highway and we're here to help every single hour of every single day. So call us now. The other reason is that you plan ahead or you manage work vehicles and in that case welcome, you're in the right place because we can recover every size and shape of vehicle there is so you would do right by your business to talk to us in advance about the help we can provide and the contracts we offer. In either case welcome. We are very happy to make your vehicle recovery problems go away. Denton Tow Truck are in a different league when it comes to vehicle recovery. Yes we tow autos, we tow light and medium autos. But we also tow unusual vehicles, and heavy duty vehicles and we operate rotator boom trucks that can reach and extract vehicles that other tow truck companies simply cannot touch. We are the experts and we bring both our expertise and our extraordinary fleet of rigs equipped to deal with anything the open road can throw at you. Take a look at the services we offer and you'll see immediately that you're dealing with the heavyweights in this business. Our expertise extends to the most difficult recoveries out there – from toppled concrete mixers to dumpsters in ditches, and jack knifed 18 wheelers to buses and motor homes. We can take care of everything but one thing that is the same in every recovery is that we make sure that we do the job as safely and carefully as possible to avoid any further damage to vehicles or stress for our customers. Here are just a few of our key services. We do the heavy lifting. Literally. We know what's involved with recovering the heaviest vehicles on the highway and we do it every day. We have the horsepower and the horse sense needed to get those big rigs back to base and we have rotator vehicles that can get in there and lift vehicles out of situations that other tow truck services simply can not. So why settle for second best? We tow anything and we offer a full wrecking service so whatever your needs we can get the operator and tow truck you need to your location to literally make your problems go away. Unauthorized vehicles? Abandoned cars? Breakdown? Security immobilizers? Call us and talk to our operators day or night about what is needed for the job, because whatever it is we've got it. We are out there every hour of every day of the year. Think about that when choosing a number to save to your phone because with Denton Tow Truck you know you will get through to a friendly and professional operator whatever time you call and that our tow truck operators are literally out there on the road waiting to help you whatever time you need them. Doesn't that make you feel better already? We don't just tow vehicles away. Wherever possible we aim to get them going under their own steam. Out of gas incidents, tire changing, jump starts, minor fixes – we will have someone come to you by the roadside, day or night, and sort them out so you can get on with your life. 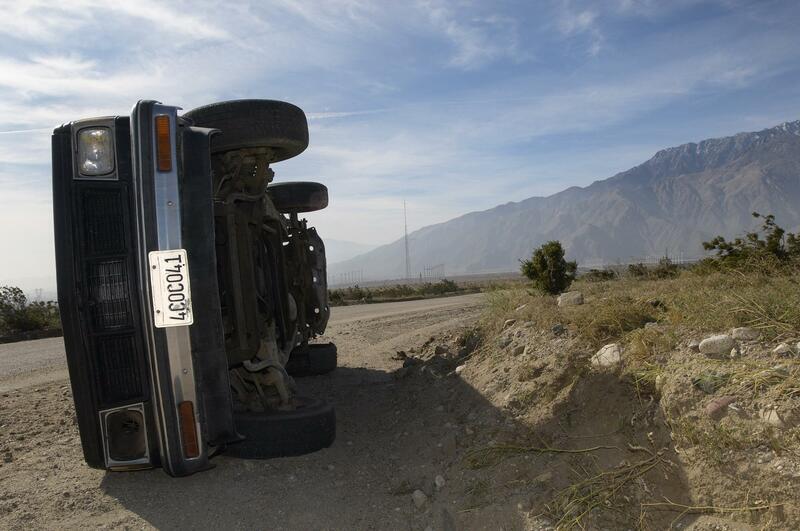 Whatever your vehicle if it has come off the road and needs hauling back on to it we can do it. But much more than that, we can do it with absolute attention to taking care of it even down to a roll back service so we can hydraulically tilt a platform to the vehicle, ease it onto the platform, then drive the platform away with your vehicle on the flat bed. Nobody takes more care of your car or truck than we do. "We rent commercial vehicles and have found it more cost efficient to contract with Denton Tow Truck than to arrange our own recovery vehicles. They can literally take care of any vehicle from our fleet and do so with courtesy and efficiency ” - Denise D.
"I keep Denton Tow Truck's number on my phone every since a tire blow out taught me how much it means to have a friendly and reassuring face turn up to take care of problems at the roadside. Highly recommended.” - Donald R.
"Great service, friendly and knowledgeable. Denton Tow Truck didn't make a drama out of our accident and that helped save the day. " - Simon P.
Denton Tow Truck can not only recover every kind of vehicle that rolls on the road but we do it 24 hours a day, 7 days a week. So if you've got a problem then call us now – any time of day or night. But even if you don't have a problem but like to plan ahead then call us and talk about the kind of protection plans we can offer your business vehicle or fleet. Or if you have a less urgent query then perhaps you'd like to fill in the email form on this site and send us your questions.